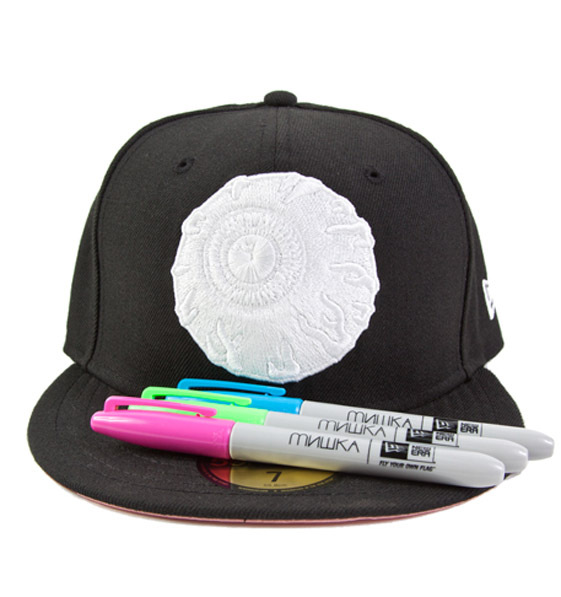 A fully customizable New Era hat with a pack of five markers, to transform the Keep Watch in any way you see fit. 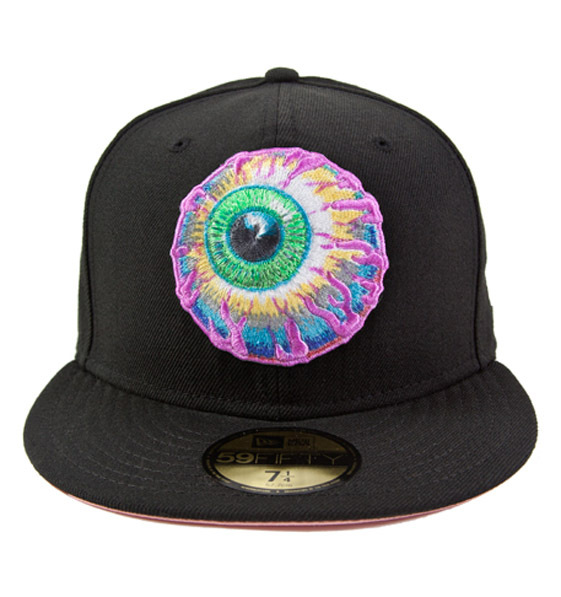 Add subtle bursts of colors, or make it look like you copped a non existent МИШКА x Willy Wonka x LSD collabo. 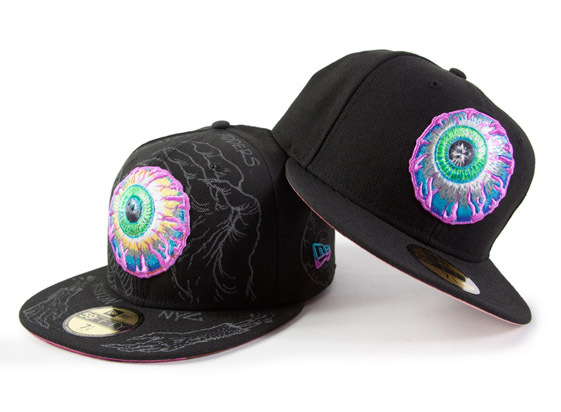 If you’ve always had an idea for a Keep Watch hat that MISHKA has never done, or you wanted color co-ordinated hats for your Little League team, this is your lucky day. In addition to this new hat, New Era and МИШКА have made special cap carriers custom designed by L’Amour Supreme. And for the art aficionados, there is a special surprise… A New Era: Create Yr. Own KW hat designed by L’Amour Supreme himself. Each hat will be a 1 of 1 creation. Made by L’Amour for you, and you only. So embark on the strange strange voyage of colorful creation. Let your mind wander and the fitted will follow. Stay strange, color at yr. own risk and as always… KEEP WATCH! This entry was posted on October 7, 2013 by He Who Wins. It was filed under Design, Fashion and was tagged with color, design, fashion, hats, l'amour supreme, MISHKA, new era.